Yes! 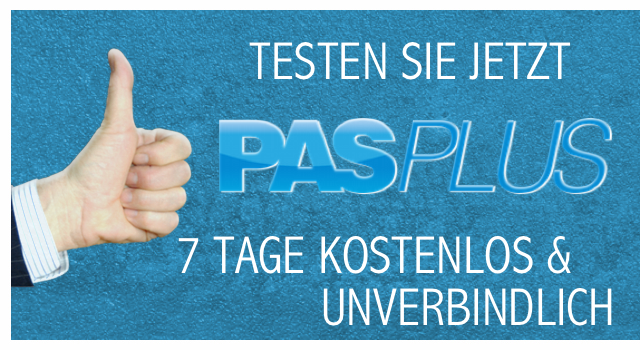 You can test PAS Plus 7 days for free and without obligation! At the end of the trial period, you have no obligations. What do I need to use PAS Plus? You can use PAS Plus on any standard computer or notebook, with min. 1 GB of memory, broadband Internet, 1 GB of free hard disk space, and Microsoft Windows (XP*, View*, 7, 8, 8.1, 10). PAS Plus is available both in a classic x86 version and in an x64 version. * The support of Windows XP & Windows Vista will be discontinued in the near future. PAS Plus requires a Mac with macOS starting with 10.7 Lion version, Min 2 GB memory (recommended for Retina 4 GB), Min 1 GB free hard disk space, and broadband Internet access. Are there restrictions on the trial version? No! The trial version is not limited at all, you can try all functions of the full version that are available. 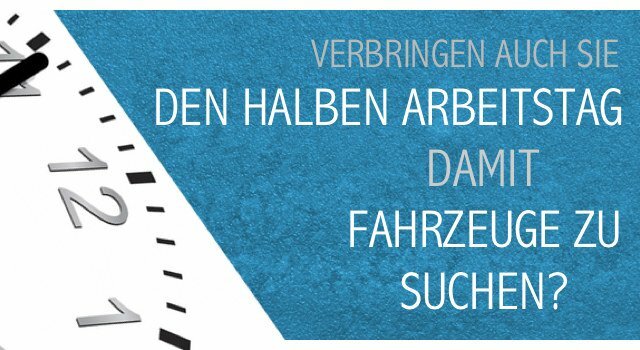 After the trial period, an employee of MHB Markt & Motor GmbH will contact you. 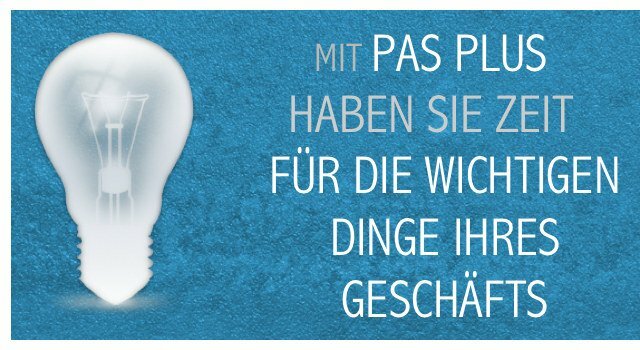 You can then, if you wish, purchase a license and use PAS Plus at your convenience. If you are not interested in the full version, you will not be charged. Can I use PAS Plus on multiple computers? Yes. You can install our software on as many computers as you like, but you can only use it on one computer at the same time. If you need more workstations, you can purchase discounted multiple licenses. Can I still use PAS Classic? Unfortunately, no. PAS Classic is no longer supported. However, when you install PAS Plus, all data from PAS Classic will automatically be applied. Thus, you can quickly and easily switch to the much better and faster version of PAS Plus. If you have questions about the change, so contact us! You us.